*Sesshomaru*. dedicated to all 犬夜叉 アニメ ファン. 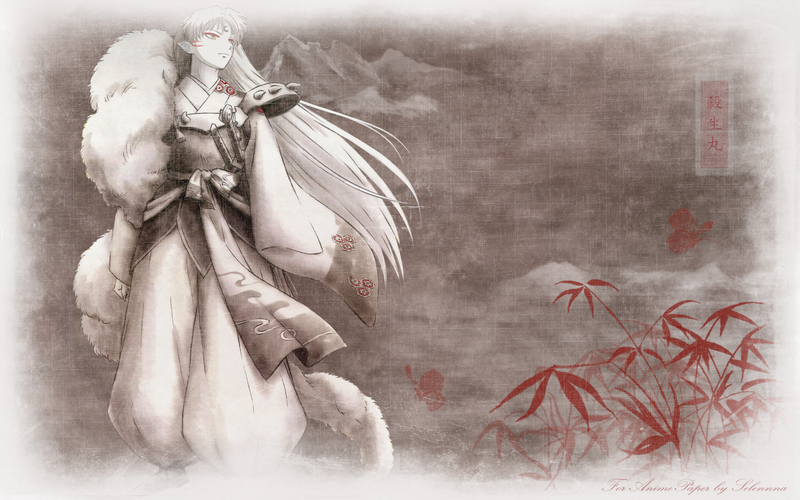 HD Wallpaper and background images in the 犬夜叉 club tagged: inuyasha anime sesshomaru. This 犬夜叉 wallpaper might contain lippizan, リピッツァナー, リピザン, リピザナー, リピッツァ, and リピザーン.